Residential heating applies to the HVAC systems installed within the home. This can range from detached houses to even apartments, depending on the current system you have or the new system you’re looking to install. Our residential heating services are catered to our clients on a needs basis, as some clients may need regular heating maintenance, while others are simply looking for more efficient ways to heat hard-to-reach parts of their home. Whatever you’re looking for, we’ve got the answers in our residential heating services, provided by our licensed HVAC technicians. Central heating, similar to central air conditioning, using a uniform unit to control and regulate the overall heating system and temperatures of the home. 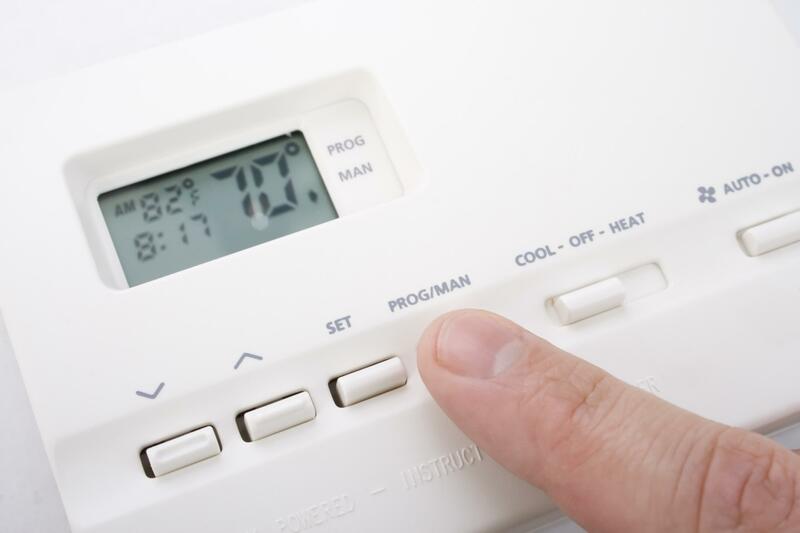 The temperature can easily be adjusted using one control and aims to evenly produce heat throughout the rest of the home. For multilevel homes, more than one heating unit may be necessary, depending on the size of the home altogether. Like a water heater, boilers are built and installed to heat water. Situated in a similar tank-like structure, boilers are intended for much larger spaces or water units. Boilers are often preferred for heating hot tubs, pools, and even larger commercial properties such as apartment or condo complexes. However, for residential purposes, boilers are typically wanted for outdoor pools to keep the water warm all year around. Boilers are installed outside, usually near the pool, and are made from thick steel that seals and protects the water from exterior damage. It is then connected to the pools’ water system to filter warmer water throughout. Fireplaces are one of the traditional ways to heat your home. Not only do they look great, but they can provide a great amount of heating comfort to your home’s interiors. Fireplaces come in two main types, gas or wood-burning. Gas fireplaces are ignited using a gas system linked to the fireplace to start a fire, much like a gas stove. Wood-burning fireplaces, however, are ignited using a generic lighter. Before starting any fire, your chimney must be cleaned and cleared for the smoke to pass through. The type of fireplace you choose will solely depend on your preference, expected usage, and the areas in which you’d like for it to heat. While we don’t suggest using a fireplace to heat a multilevel or entire home, they’re great for downstairs or smaller spaces where heat can travel safely and quickly. Your safety is always a top concern of ours. Any time we set out to begin a new project or install new heating and air conditioning unit, we do so with your safety in mind. We will never recommend units that we can’t endorse with approval and always find ways to optimize safety around your home with HVAC installations. Our heating and air conditioning solutions are intended to make your indoors easier, convenient, and secure with the use of heating, air conditioning, ventilation, water, and filtration systems. Even for the hazards that you can’t see, we do our best to map out remedies to combat their potential.